One brave girl, one strong pony, one desperate ride to deliver a crucial message that would change the course of American history. Betsy is the girl power answer to Paul Revere as she rides through the night to alert Colonial troops of an impending attack on the barrier island of Currituck, NC. 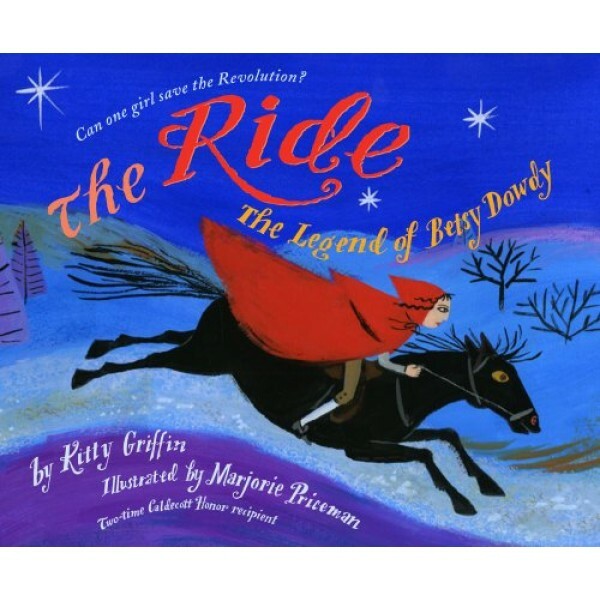 Repeated for over two hundred years as an oral tradition, the legend of Betsy Dowdy is a classic American tale of a girl who simply believed she could be free. 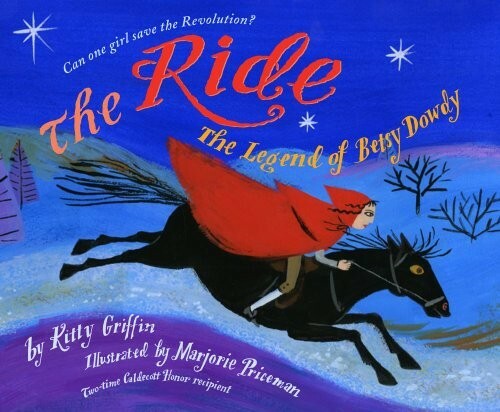 Inspired by the danger and daring of this ordinary North Carolinian girl, The Ride is a story about stepping up to help the cause you believe in, doing even what little you can, and building the United States of America.